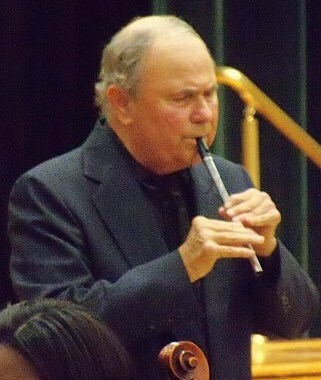 Dr. William Hullfish, Associate Professor Emeritus of Music at The College at Brockport, is an accomplished musician and educator. He recently celebrated his 50th year as a professor at the college. He was awarded a Gold Medal by the Smithsonian Institute as a Smithsonian/Folkways recording artist for his cultural contributions. Dr. Hullfish is an expert in American music, particularly Erie Canal songs. He has several publications and recordings, including "Horse-Ocean Sailor and Ireland's Grand Canal", both published by the American Canal Society. Dr. Hullfish plays locally and nationally, from jazz and bluegrass to folk and big band styles of music. Mystic Seaport, Mystic, CT, the Erie Canal Museum and toured under a grant from the National Endowment for the Arts. Lydia Allen is the Principal French Horn of the Brockport Symphony Orchestra. She is pursuing her degree in Interdisciplinary Arts for Children Major with Music Specialization at The College at Brockport. She performed the Mozart Horn Concerto at the Cortland Honors Band Recital. Meg Walters moved from Florida to Rochester in 2005 to attend the Eastman School of Music. In May 2010, Meg graduated with a B.M. in Applied Music from Eastman and a B.S. in Applied Mathematics from the University of Rochester. Currently, she is pursuing a Ph.D. in Mathematics at the University of Rochester. Meg has performed and recorded with the Eastman School Symphony Orchestra, Eastman Philharmonia Orchestra, and the Eastman Wind Ensemble. She has performed with various chamber groups and attended the Chamber Music Institute at the University of Nebraska-Lincoln in the summer of 2008. In November of 2008, Meg was invited to spend a week in Page, Arizona giving several solo and collaborative recitals in the community and schools. Meg continues to be an active performer in the Rochester community. She is the principal bassoonist of the Brockport Symphony Orchestra and the Greece Symphony Orchestra. Hazzan Martin Leubitz served Congregation Beth Am in Cleveland, Ohio for over twenty years before coming to Temple Beth El of Rochester, NY in 1995. 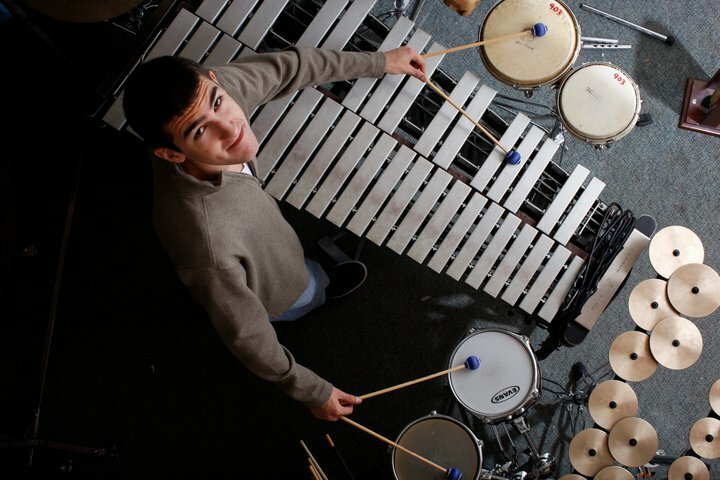 A vocal performance major at the University of Akron, Hazzan Leubitz graduated from the H.L. Miller Cantorial School of the Jewish Theological Seminary of America in 1972. 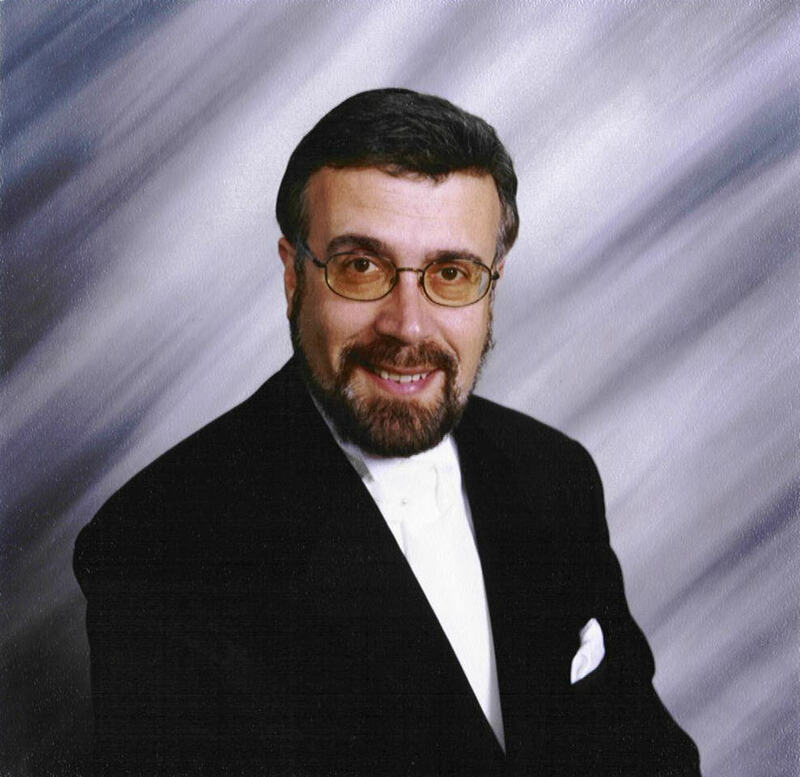 During his career, he has become known not only for his highly interpretive renditions of the liturgy, but also for his delightful musical programs including selections of Yiddish, Hassidic and Broadway show music. Hazzan Leubitz has composed and published several pieces for Hazzan and Congregation, which he uses as part of the Sabbath and Holiday services. He is the featured soloist on two recordings, “High Holiday Favorites” and “Shma Koleinu.” He appeared with the Rochester Oratorio Society concert in 2005 performing the Ernest Bloch, Sacred Service (Avodat Hakodesh) at the Hochstein Performance Hall. In addition, Hazzan Leubitz has recorded Temple Beth El’s setting of Friday Night Live. The Jewish Theological Seminary awarded Hazzan Leubitz an honorary Doctor of Music degree December 2008 for his contributions during his career in the cantorate. 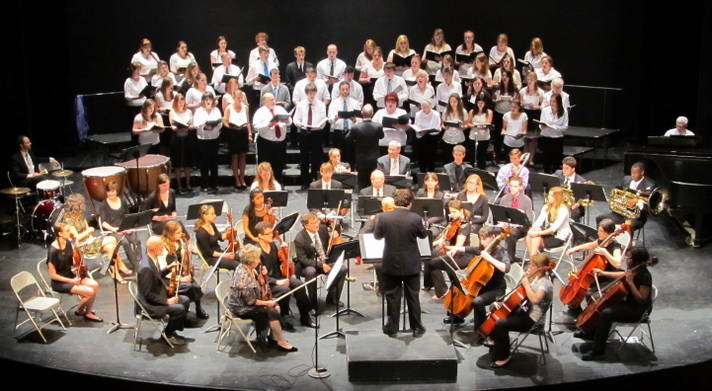 The Brockport College-Community Chorus is directed by renowned choral conductor and educator, Brian Clickner. The chorus performs works from many styles and periods.